Fire Engine delivers concepts and creates design assets for this non-profit organization annually. 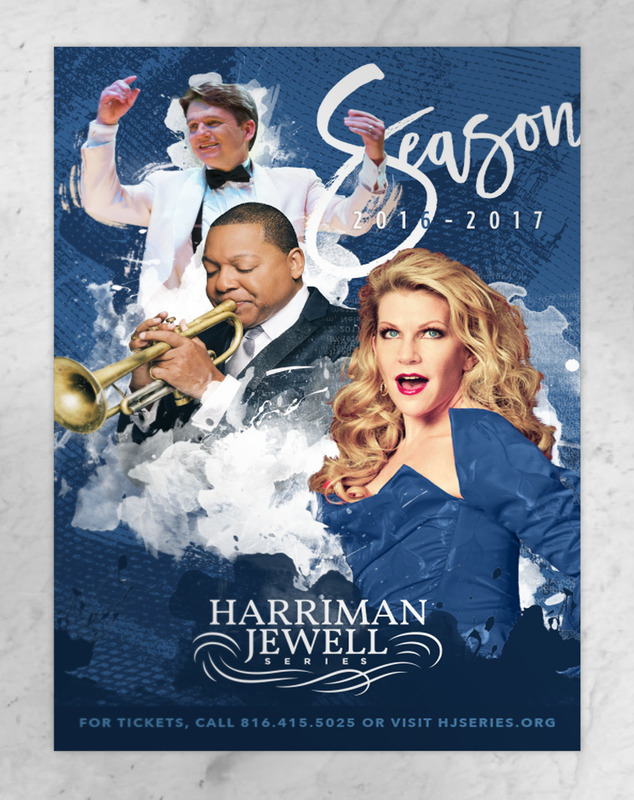 We design and develop all creative assets for their annual concert series, which are used to create brochures, signage and other marketing materials for day-to-day use. We also design assets and tools for Prelude, their annual fundraising charity event.